McCulloch M46 - 125R Classic lawn mower review - Which? 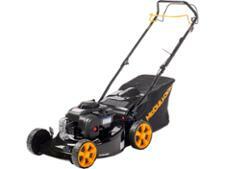 The McCulloch M46-125R Classic+ is a one-speed self-propelled petrol mower with 125cc engine and 44cm blade. 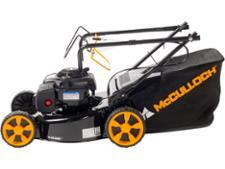 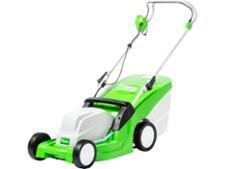 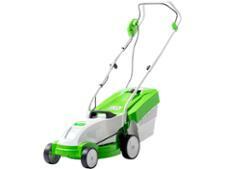 McCulloch describes it as ideal for lawns up to 1,100 sq.m. 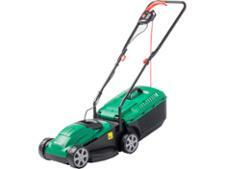 We sent it to our test lab to find out whether this petrol mower is all you need to keep your grass looking great.